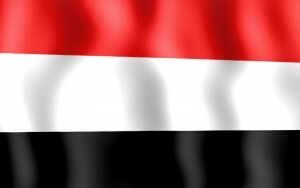 Iran is delivering arms to Yemen using Pouya Air, an airline previously designated by the United States, according to an Israeli media report on Tuesday. The report sheds light on the fact that, despite rigorous export controls on Iran, Tehran duplicitously continues to funnel arms to its allies and proxies in the Middle East. Shortly thereafter, Tehran changed the airline’s name to Yas Air. Turkish authorities interdicted a Yas Air flight headed to Syria in March 2011 laden with weapons and ammunition, including AK-47 assault rifles and 120-mm mortar shells. 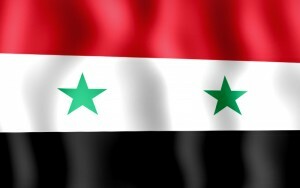 The United Nations Panel of Experts subsequently examined the airplane and confirmed that Iran was shipping the cargo to the Assad regime in Syria. The U.S. designated Yas Air in 2012, noting that the airline was involved in moving IRGC personnel and weapons to Iranian allies in the Levant, including through close coordination with Hezbollah. The company was predictably reincarnated a third time under the name Pouya Air in late 2012. Pouya’s newest hub is Yemen, where Iranian-backed Shi’ite Houthi rebels from the country’s north took control of the capital, Sana’a, and have since conquered much of the Yemeni heartland. There is growing evidence that Iran provided its co-religionists with arms, training, cash, and political support. Moreover, Tehran signed an air transport agreement with the Houthis last month, ensuring fourteen flights a week between Sana’a and Tehran, not to mention a continuous arms transfer route from Iran to the Shi’ite rebels. 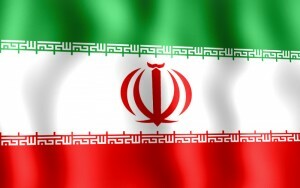 The framework agreement reached between the P5+1 and Iran raises serious concerns regarding the erosion of the sanctions architecture currently in place. If that does occur, it would surely ease pressure on Iranian companies like Pouya that have been shipping arms to Tehran’s allies and proxies in the region for years. Oren Adaki is a research analyst focusing on Yemen at the Foundation for Defense of Democracies. Follow him on Twitter, @orenadaki.